Gorgeous desert at sunset, amazing light, glowing mama, and a cozy snuggly family…what more could a photographer ask for 🙂 And my gorgeous friend, could she be any more radiant! She works from home, and chasing a toddler, and growing a beautiful baby girl! So excited for this amazing family and can’t wait to meet her…Thanks for stopping by! To see a slideshow preview of the entire session, scroll to the end of the blogpost…. Sunset in the Desert | Jones | Naches Maternity Photographer | Babies will grow, but this family photograph is a memory you can hang onto. I know the greatest gift you can give yourself is authentic photography to remember and cherish this time. With the greatest design and fine-art products imaginable, I will help decorate your world with meaningful artwork that you will treasure for years to come. From thick page layflat albums and fine-art prints that come ready to hang – to my custom cards and brag books, you will enjoy your art for years to come. Authentic Lifestyle Family Session. Family Sessions are photographed at an outdoor location in Ellensburg, WA. 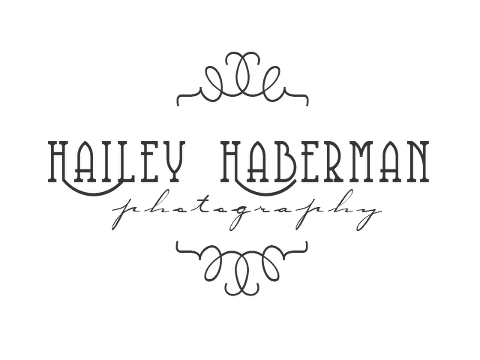 Hailey Haberman Photography is located in Ellensburg, WA. Hailey Haberman is an Ellensburg premier newborn photographer specializing in artistic lifestyle family photography. As a professional photographer, Hailey captures maternity, newborn, baby, and family portraits in Ellensburg, WA Cle Elum WA and surrounding areas. Hailey Haberman is Lifestyle Newborn & Family Photographer Serving Cle Elum, Ellensburg and surrounding areas with authentic and candid portraiture, focusing on your moments of love and connection.